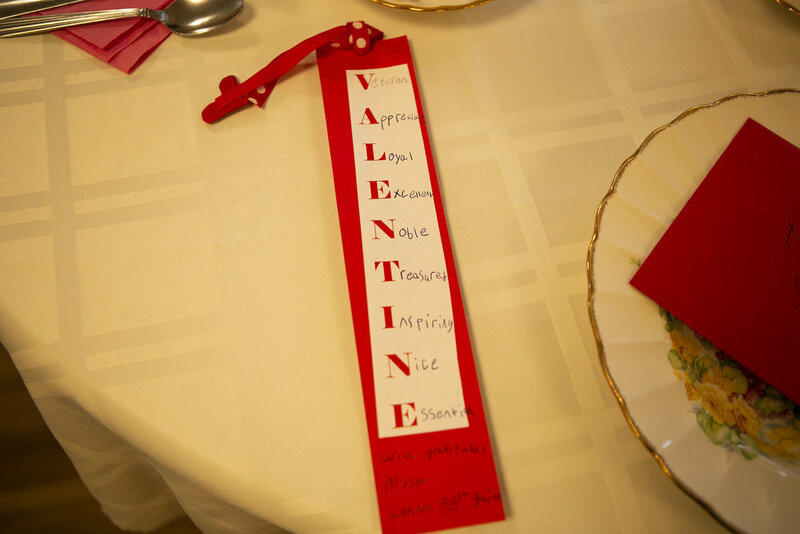 Valentine's day is Appreciation day at Prairie Valley Lodge. The room was aglow on February 14th as we came together over a classic High Tea to celebrate, well...each other. 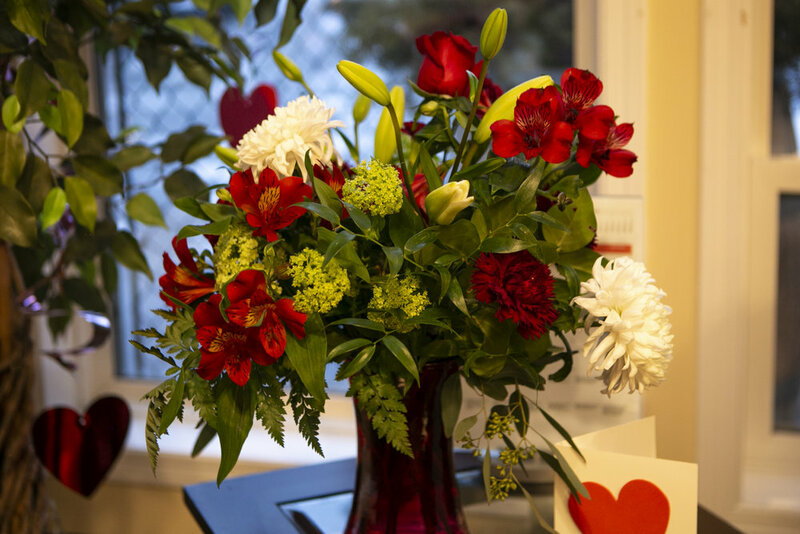 The care unfolded with the kindness of smiles, bouquets of flowers, vivacious homemade cupcakes, curled cucumber, fine china, and special handmade cards by children from both Veterans Affairs and the Montessori School across from the lodge. Our lovely residents really felt they were appreciated. Love found us here and may Love find you wherever you may be.